Should I Buy OnePlus 5? The rumors of Oneplus 5 came from a youtube video. The smartphone has curved edges like some Samsung phones. There are three buttons below the screen. The home button which has the logo of Oneplus. The button glows when you touch it. As the color of this phone is glossy black. The side and rear buttons also glow. It has a dual camera at the rear. It also packs dual-tone flash below the dual rear camera. According to the rumors, it can have 23 MP rear camera with OIS, EIS, and PDAF. It can have a 12 MP selfie camera with ultra wide-angle lens. OnePlus 5 Features Specification With Tips Images And Amazing Video Introduction. The exterior of the Oneplus smartphone built by metal. It contains a glass display and Corning’s Gorilla Glass 5 for screen protection. It comes with Type-C USB port and firing speaker fixed at the bottom. The screen can be 5.5-inch with QHD AMOLED panel. According to the video, the phone will have two models. The first model will have 6GB RAM and another 8GB RAM. The storage of both the smartphones will have 64GB and 128GB respectively. The security feature will have a fingerprint sensor at the rear. It will have a rapid charging 4,100mAh battery. It will be powered by Qualcomm’s Snapdragon 835 SoC. This smartphone by One plus could be launch in the second or third quarter of this year. The release and pre-order dates have not been confirmed by the company. We hope that it may come soon. If you liked the features and specs of this smartphone, you can also watch the video below. 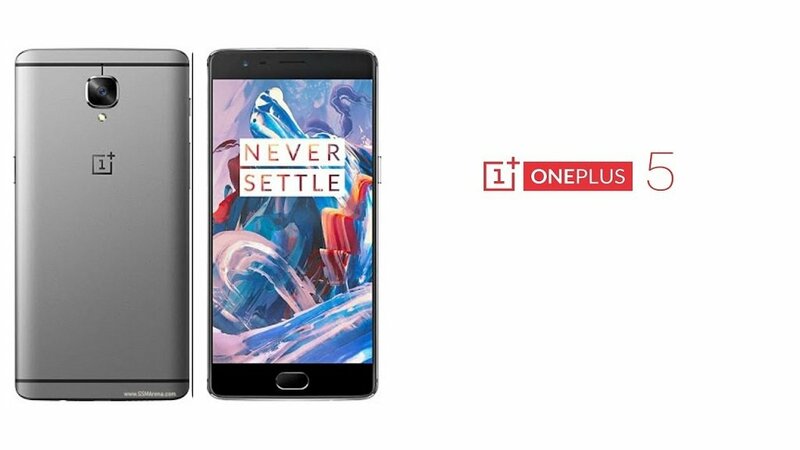 Oneplus 5: The first rumor of Oneplus 5 came in February. The back version of this mind blowing smartphone is very interesting. 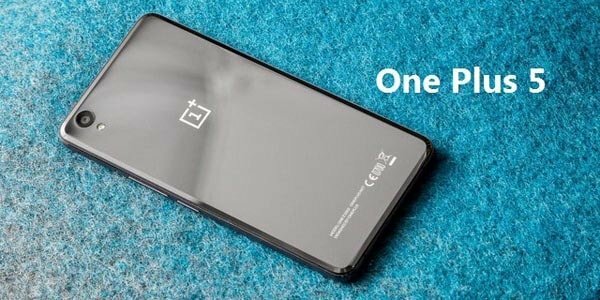 According to the company, the black edition of Oneplus 5 is limited. The features and design of this smartphone are very exciting. Previously, the rumor came from ‘Concept creator’ a Youtube channel. Now, the news has appeared on ‘TechConfigurations’ youtube channel. 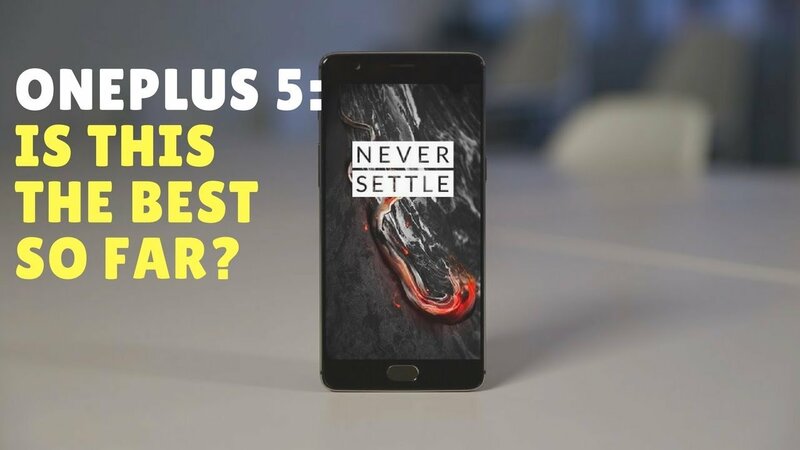 This name of the smartphone is called OnePlus 5 Edge in the video. The features and looks of this upcoming smartphone are overwhelming. So, if you have decided to buy a smartphone, then you can wait for this phone. Generally I don’t read post on blogs, however I wish to say that this write-up very pressured me to try and do so!